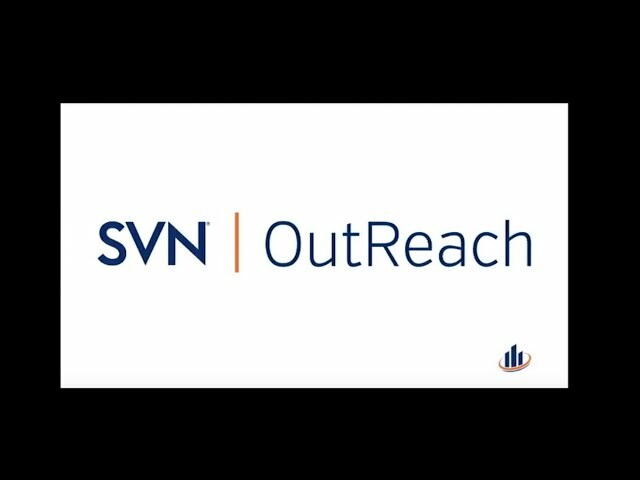 SVN | OutReach - SVN International Corp. The Future of Commercial Real Estate is Changing. Join Brent Miller and John McClellan of SVN | Miller Commercial Real Estate in Salisbury, MD for this edition of SVN | OutReach. Diane Danielson, COO of SVN International Corp. speaks with Patronicity. the future of our towns, our cities and our lives. CRE, visit us online at www.svn.com/sharedvalue. Diane Danielson, COO of SVN International Corp. speaks with Steve Weikal of the MIT Center for Real Estate. SVN is revolutionizing the future of commercial real estate by highlighting the topics and issues that are affecting our communities today. Join Kevin Maggiacomo, President and CEO, and Diane Danielson, COO of SVN International Corp., for SVN | OutReach, a series of interviews with the men and women who run the companies that will shape the future of our towns, our cities and our lives. Using the power of our real estate businesses to improve the communities in which we live – by focusing on solving societal problems – is also strategically intelligent. At SVN, our decision makers live and work in their communities. Many of you have steered your practices towards community revitalization, bringing in developers and tenants who repurpose tired assets and create jobs in your communities – and these have been solid additions to your bottom lines. Our Shared Value Network is not just good business; it’s smart business. If you know of an individual or project we should highlight, please let us know.